I'm Ronen Sisso and I'm the owner and operator of Mass Garage Door Experts. 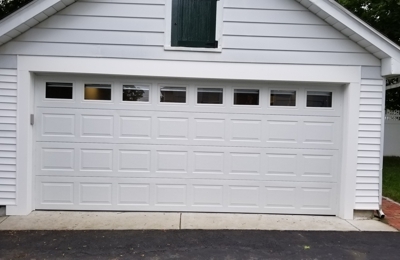 I've had 10 years of experience with garage door service and repair, and the Mass Garage Door Experts family has been going strong for the last 6 years. During that time, we've become the regional leader when it comes to installing and servicing garage doors for homes and businesses. There's one reason why our clients not only use us year after year, but refer their friends and family to us. Perfectionism. I have a hand in personally training every technician that performs a service for you. As a result, our team has a passion for arriving on time, when we say we will. Once we arrive, we'll evaluate the problem and keep you in the loop, every step of the way. 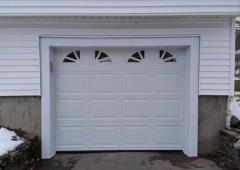 We'll take care of things and, if there are any other issues or ways to save money and increase the life of your garage door, we'll do that too. Our technicians service the Boston area and the counties of Suffolk, Middlesex, Norfolk and Essex. We're available to come to your home or office any time of day or night. With us, you get 24/7/365 service, and you get it with a smile.